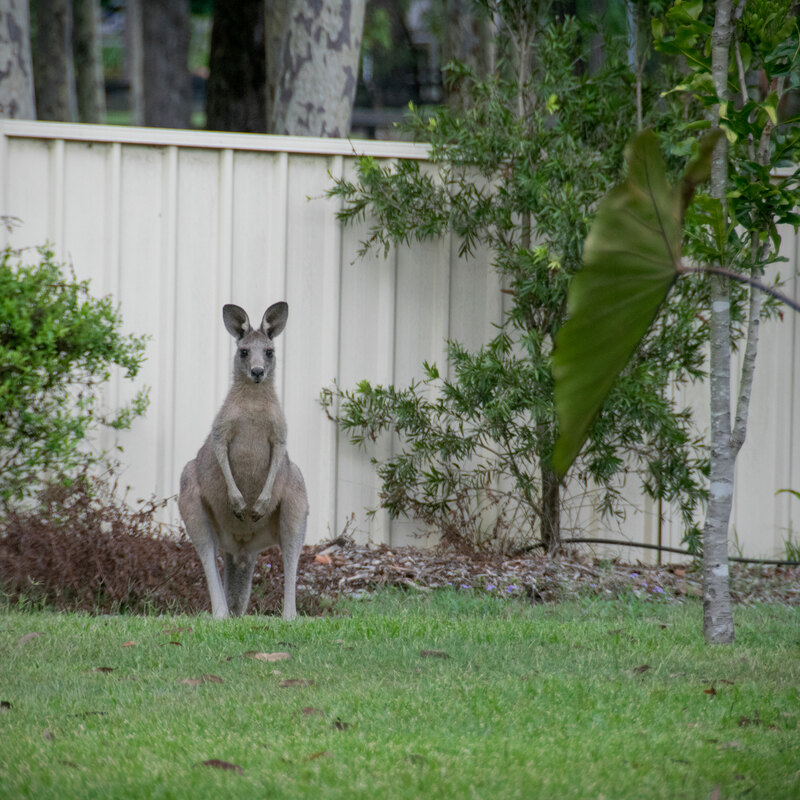 Welcome to my first blog for 2016! I wish everyone a happy and prosperous new year and I hope that it brings all that you desire. We have been back in Newcastle now for 6 weeks, so I thought I would post a little more about my home town. I have spent quite a bit of time in by the harbour and around by the beaches, mainly because I enjoy it so much – my heart lifts, my soul is revived and it makes me happy. But I also visit because I have been wanting to practice some photography. I have been doing the 52 week photo challenge, hosted by American artist, Ricky Tims and I have thoroughly enjoyed it – I have learnt so much along the way. He is running a similar course this year – if you are interested click here. 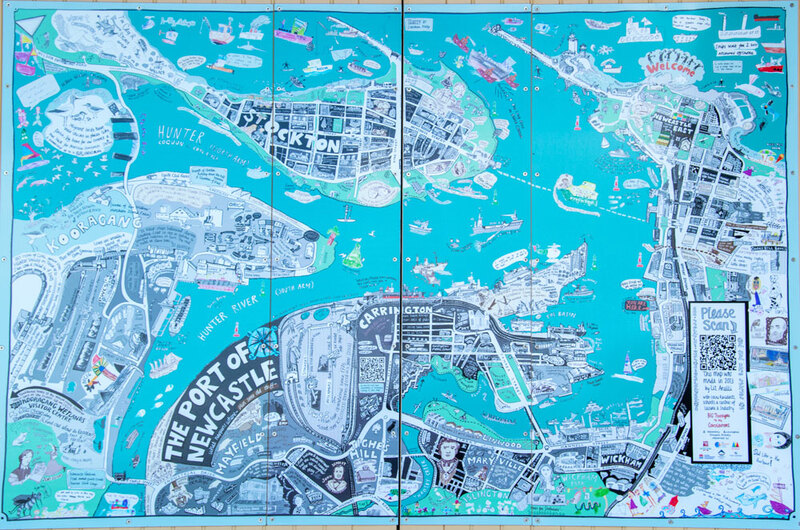 I hope you have enjoyed this visual display of Newcastle and I that I have maybe tempted you to come and visit. After being away for 19 months living in, and exploring the United States, I returned to the city of my birth and thought I would share something of my hometown for those who don’t know it (particularly my American friends). 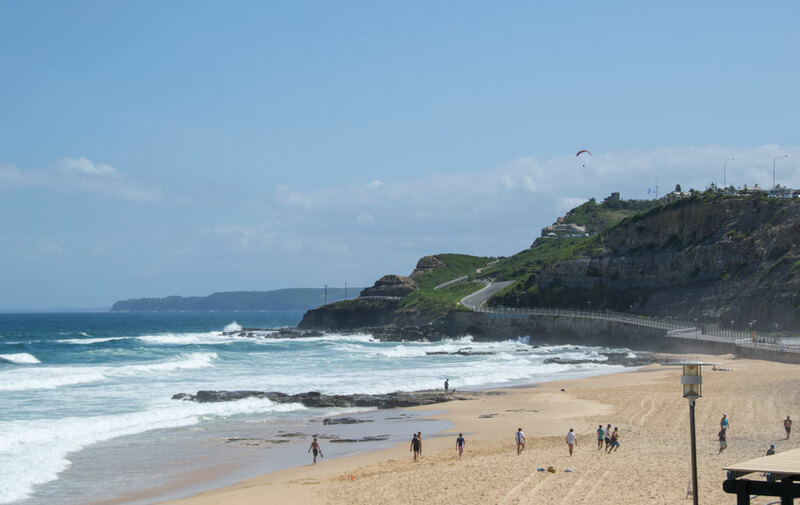 Newcastle is generally much underrated; being relatively close to Sydney, it is often overlooked as a tourist destination. But let me assure you Newcastle has much to offer. Newcastle actually made Lonely Planets top 10 cities to visit in 2011 (the first Australian city to do so). 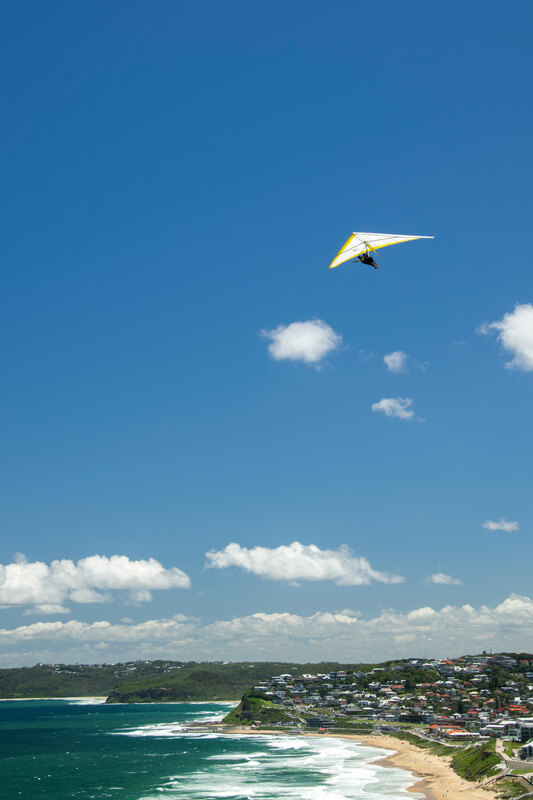 It is a vibrant city, with a working harbour and some of the best beaches you will visit! The city is undergoing a bit of a rebirth at the moment; like many cities around the world it has had to reinvent itself in the face of economic changes. Newcastle is probably most famous for it’s coal. It is because of coal, that Newcastle was first settled. Whilst searching for escaped convicts, Lt John Shortland discovered the river (which he named the Hunter River), a deep harbour and an abundance of coal in the area. As a result Newcastle was established as a penal settlement – with convicts mining the coal – and gained a reputation as a “hellhole” – this was the place where the most dangerous convicts were sent, to dig in the coal mines as punishment for their crimes. 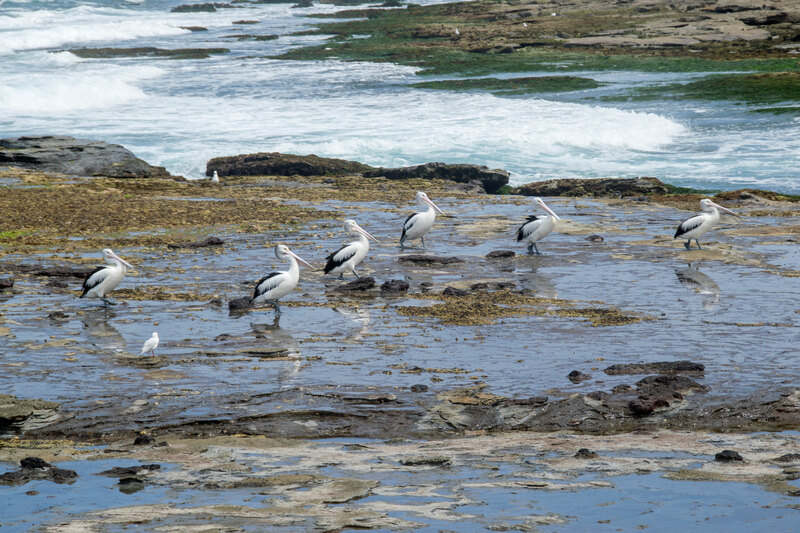 Newcastle was built on the backs of convict labor and remained a penal settlement until 1822. In later years, Newcastle’s backbone was the BHP steelworks, which operated in the area for 84 years (the steelworks closed in 1999 – marking a significant turning point in the city’s history). There is also a great interactive display at Newcastle Museum about BHP – check it out if you can. I think nearly everyone living in Newcastle either worked at BHP, or knew someone who did (both my parents and my husband worked for BHP in Newcastle). As a result Newcastle had the reputation as the Steel City – a very industrial city, and consequently, was looked down upon. 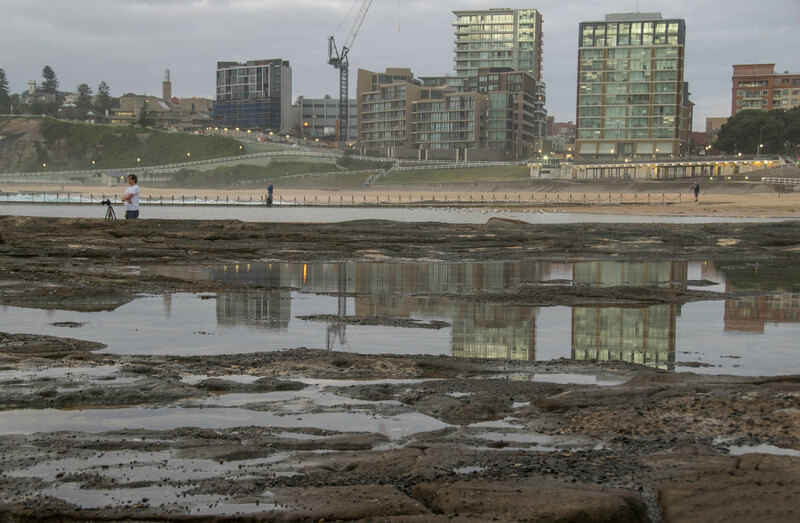 It has taken many years for Newcastle to emerge from the shadows of that dark reputation, but I think it is continuing to develop and reinvent itself and has emerged as a cultural, cosmopolitan place to live and visit. 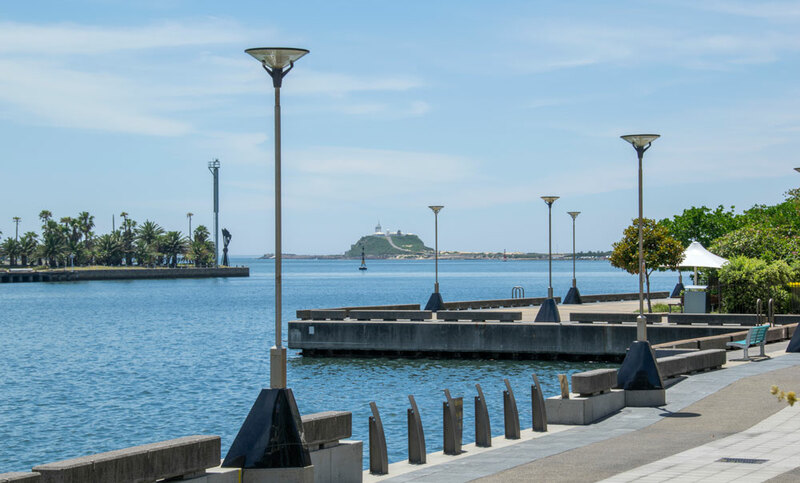 The historic wharf area and railroad workshops have been transformed; areas by the harbour are no longer dirty, industrial or rundown, but are vibrant and alive with new residential buildings, hotels, pubs, restaurants and public pathways and parklands. From where I lived it was a quick 2-minute walk to harbourside restaurants and a pleasant 15-20minute walk along the harbour foreshore to the beaches. Newcastle may be one-tenth the size of Sydney, but Australia‘s second-oldest city is punching well above its weight. 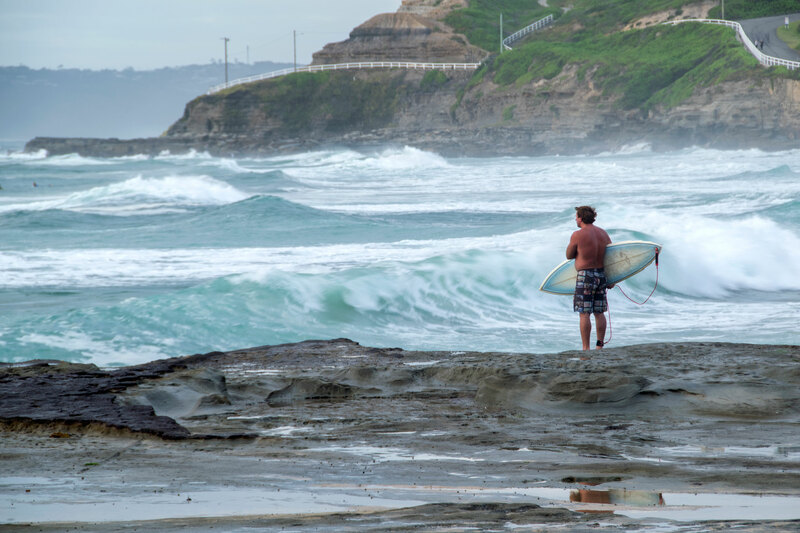 Superb surf beaches, historical architecture and a sun-drenched climate are only part of the city’s charms. There is fine dining, hip bars, quirky boutiques, and a diverse arts scene. And did we mention the laid-back attitude? Yes, Newcastle is definitely worth a day or two of your time. With a wrap like that, why not come see for yourself and come visit me? Founded in 1797, Newcastle is the second-oldest city in Australia. 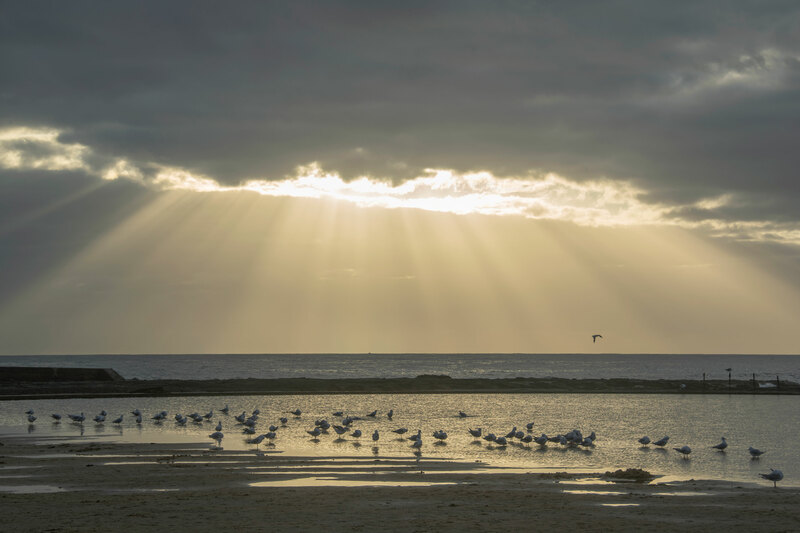 Awabakal is the name of the Aboriginal Indigenous tribe that lived on the banks of the Coquon (Hunter) River which flows past Newcastle (Muloobinba – place of the edible sea fern) on its journey to the sea. 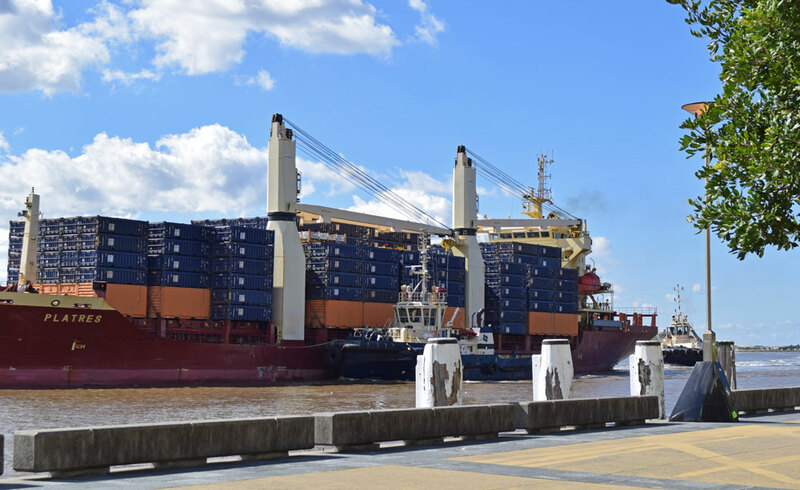 Newcastle Port is the world’s largest coal exporting port. In 1989, Newcastle was rocked by a 5.5 magnitude earthquake, which became Australia’s worst natural disaster. 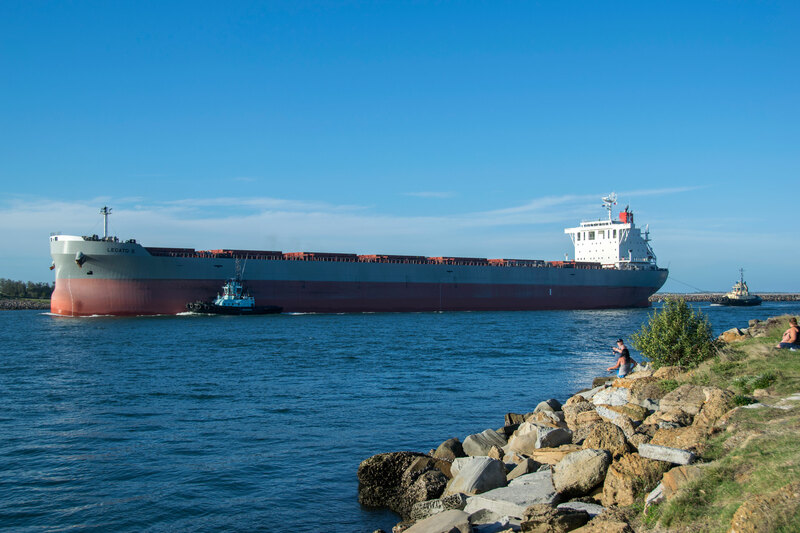 In June 2007 in the midst of a terrific storm, the bulk carrier ship, MV Pasha Bulker, ran aground at Nobby’s Beach after it failed to heed warnings to move offshore. Stockton Beach is the largest moving coastal sand mass in the Southern Hemisphere. Sand from Stockton Sand Dunes is exported to Hawaii. 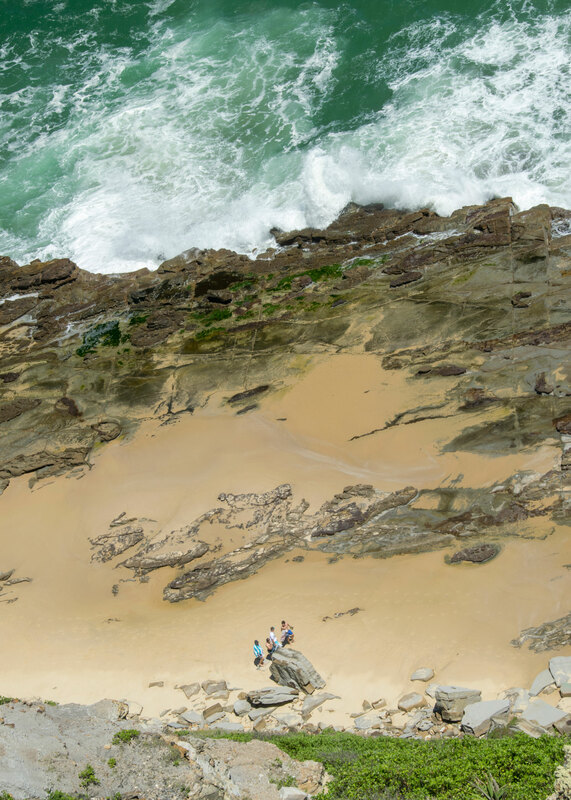 Newcastle’s ‘Bogey Hole’ is one of the oldest ocean baths in Australia and was built around 1820 by convicts for the personal use of Commandant Morriset. The name Bogey Hole is derived from an aboriginal term meaning ‘to bathe’. 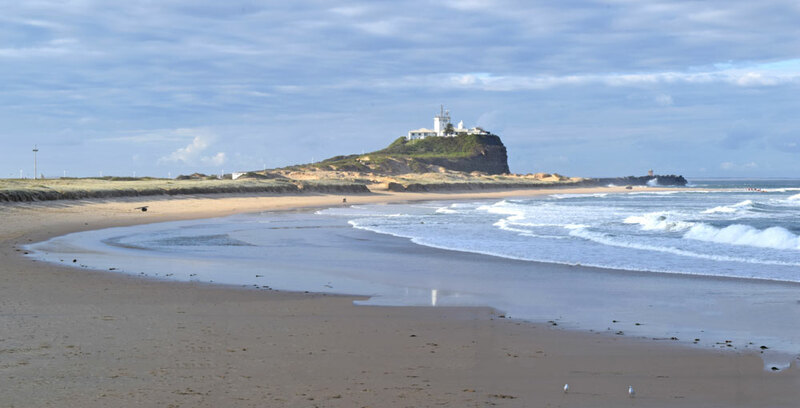 There are 6 beaches within 5 minutes drive of the Newcastle CBD. 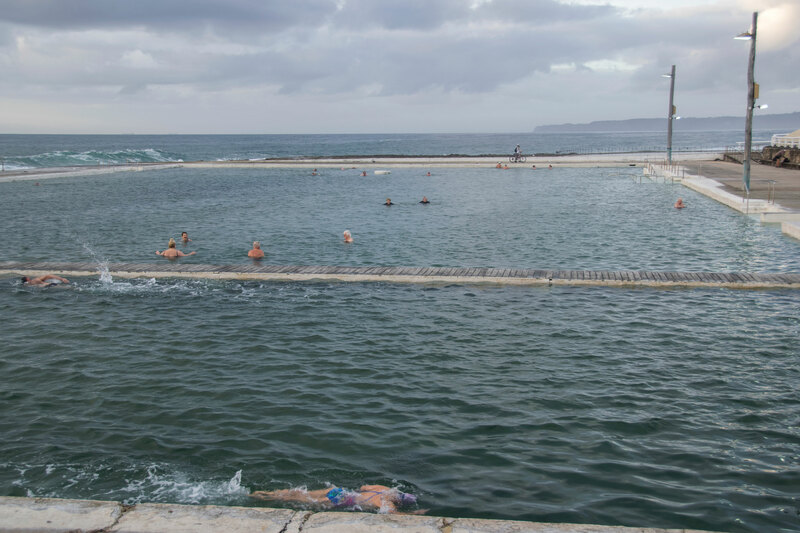 Merewether Baths is the largest ocean baths in the Southern Hemisphere. 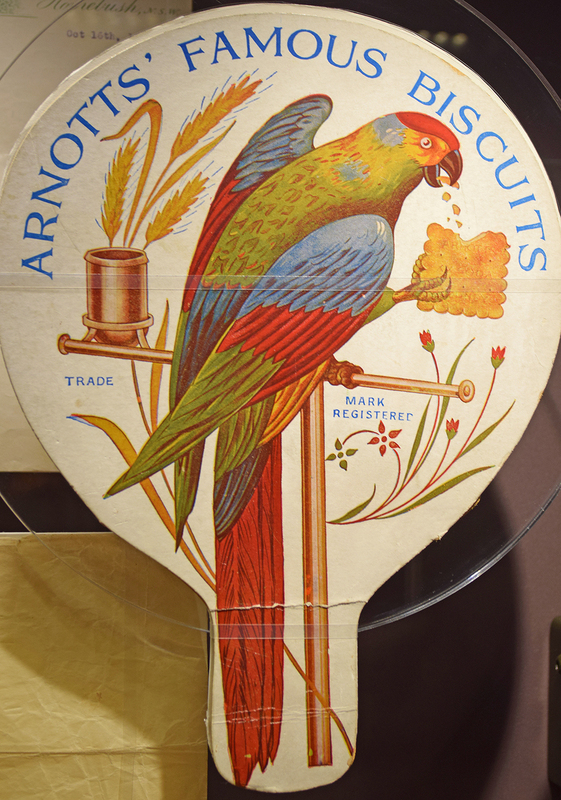 Iconic Australian biscuit manufacturer Arnott’s traces its humble beginnings back to Newcastle when a small bakery was opened by William Arnott in 1865. 2004 Miss Universe, Jennifer Hawkins, once a Newcastle Knights cheerleader, still calls Newcastle home. In 1801 Australia’s first coal mine was established under the present site of Fort Scratchley using convict labour. The entrances were sealed in 1885 when Fort Scratchley was built. 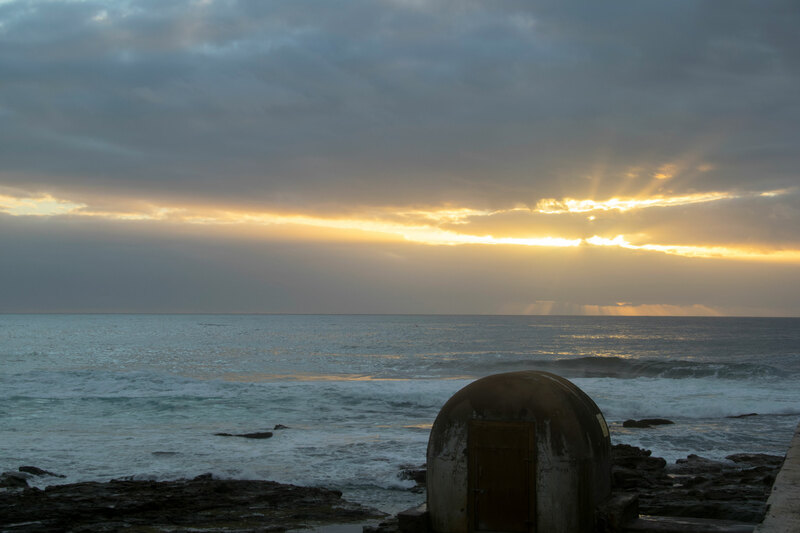 The first and only time that Australian Guns have fired on an enemy vessel during war was when Fort Scratchley’s 6-inch guns fired on a Japanese submarine during World War II. 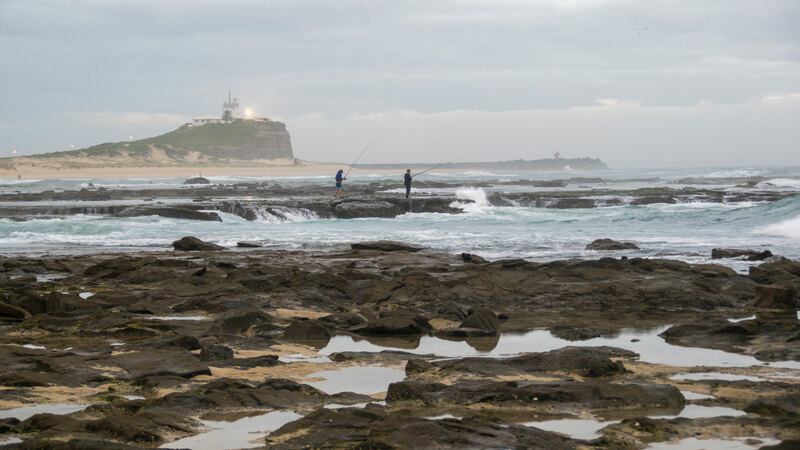 Newcastle was home to the first ‘lighthouse’ on the east coast – a coal-fired beacon at Colliers Point which opened in 1804. 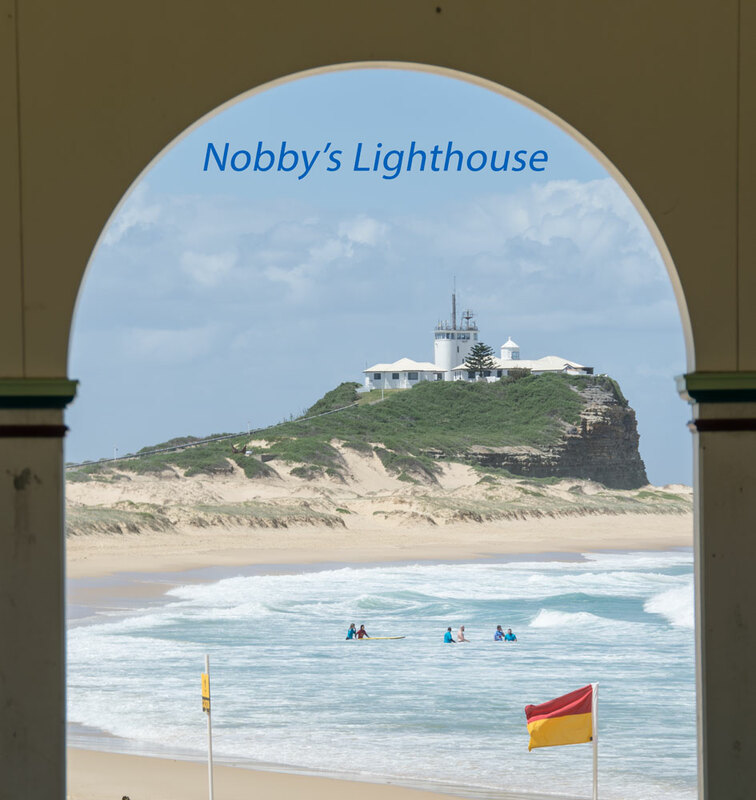 The famous Nobbys Lighthouse was turned on in January of 1858. Newcastle East Public School, established in 1816, by school teacher Henry Wrensford and seventeen convict children aged 3 – 13 years, is the oldest continuously run school in Australia. Joy Cummings was Australia’s first female Lord Mayor and the Lord Mayor of Newcastle from 1974 – 1984. I would liked to have added some more/better photographs, but most are on my desktop computer which is still on it’s way to me from America; so, sorry for the ordinary (and lack of accompanying) pictures. Follow AWW Blog via Email - it's easy & free! A visitor from Texas, USA to Newcastle, NSW!